Only a fool thinks that capos are just for beginners. Sure they can be super helpful for beginners and allow them to play songs that would otherwise need barre chords - but they're also a super creative tool used by the best players that graced our planet! 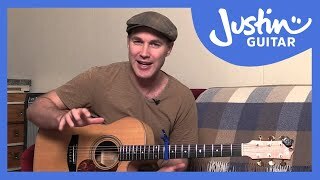 Capos are a fantastic tool for singers and anyone working with singers! you can change keys but simply moving it up and down. 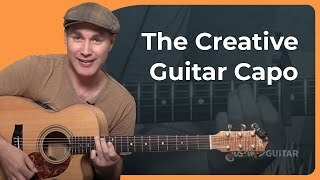 Using a Capo and a bit of know how you can play one chord using many different grips - which sounds awesome when played together!